Expenditure on drugs constitutes a substantial part of the expenditure of the whole institution. One of the potential risks when providing healthcare is a medication error, including potential drug interactions or contraindications. 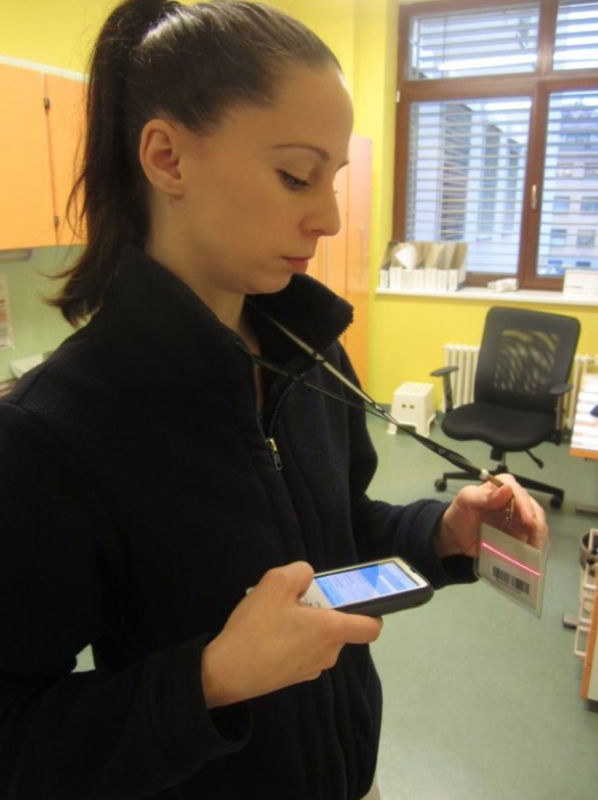 Electronic Medication Chain supports the process and its sub-processes. It deals with the issues of pharmacies, stock rooms, structured medications, and mobile readers. 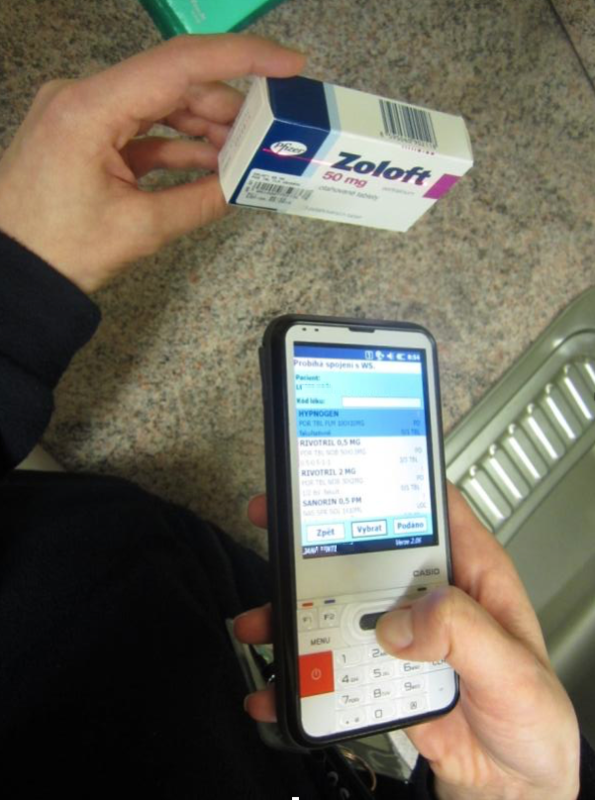 It uses information kept in the information systems of pharmacies or clinics; it is a solution for stock rooms and electronic prescriptions, and supports the recording of structured medications, registration of filings and drug consumption, and controlled medication policies. 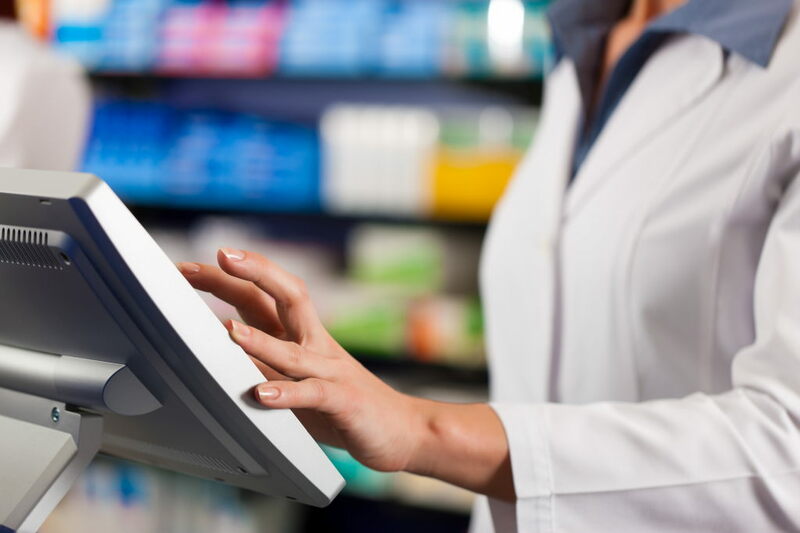 The solution provides process and electronic support for all levels of the medication chain in the environment of a healthcare institution, from releasing the drug from the hospital pharmacy to its administering to a patient, including its integration with the health record. The primary aims of the solution are to improve the controlled medication policy of healthcare institutions, to improve the economics and relations with suppliers, to measurably and significantly decrease expenditure on treatment needed as a result of improper medication, for example on the treatment of drug interactions, and to improve the availability of information, including its presentation in a broader context, e.g. patient summaries. A properly implemented solution is a foundation stone for an economical medication policy. It is also a crucial step towards the complete computerization of the hospital operation. 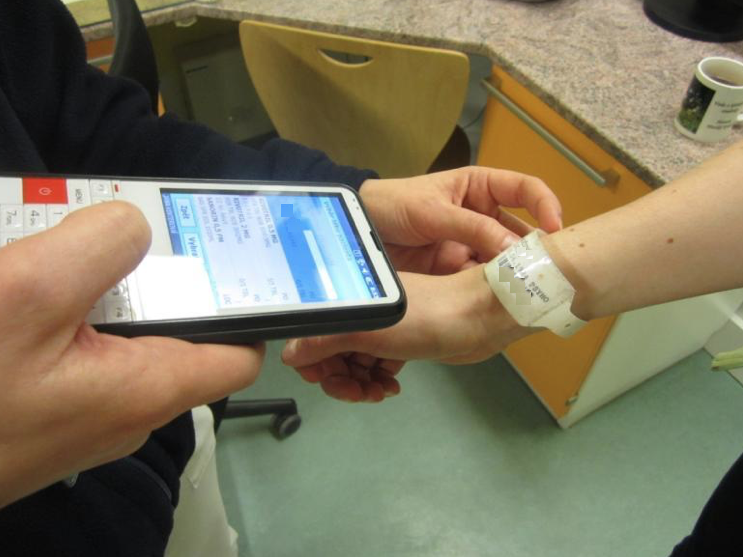 It can be integrated with the hospital information system, enabling structured electronic medication records and, consequently, increasing the quality of the information on patients’ treatments. The entire solution is highly individual and modular: it can contain various levels of integration with the surrounding systems or special hardware, such as mobile multifunctional readers. No reference found based on filters.